In his classic book, J. G. Landels describes the technological advances of the Greeks and Romans with erudition and enthusiasm. He provides an important introduction to engineering, writing about power and energy sources, water engineering, cranes, and transportation devises. 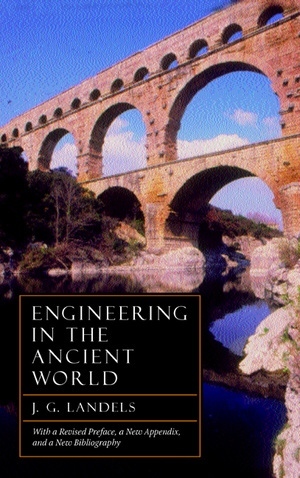 From aqueducts to catapults, he attempts to envision machines as they may have worked in the ancient world. He then traces the path of knowledge taken by early thinkers—including Plato, Pliny, and Archimedes—in developing early theories of engineering and physics. J. G. Landels, now retired, was a Senior Lecturer in Classics at Reading University. His work, in collaboration with the Engineering Department, involved making working replicas of ancient machines and testing them in the field.